The Capstone Companies are a team of real estate and business services professionals with over 100 years of combined experience in many real estate-related fields including commercial finance, law, development, mergers and acquisitions, property management, and appraisal. Capstone not only provides traditional real estate sales and leasing services for commercial and residential properties but also provides appraisal and consulting services to those with an interest in commercial real estate acquisition, development and investment. Capstone’s Capital Partners division provides everything you need to represent your business interests, whether you are preparing to buy or sell a business or seeking financing for operating capital, growth, or equity partnerships. Our specialists provide a full complement of services from representation in a sale or acquisition, assistance locating financing sources, transition coordination, consulting on business issues, and exit and succession planning. Our property management team has certified property managers with decades of experience managing commercial, residential, vacation, and condominium association properties. Our managers and maintenance team will make it easy for you to own investment property. The Capstone team possesses the expertise necessary to address nearly any real estate-related question, whether concerning terms to negotiate for inclusion in a purchase agreement, financing options, property valuation, or matters related to development layout and design. The Capstone team works together to provide its clients with the best possible service. Please contact us if you desire integrity and professionalism from a locally-owned and operated real estate and business brokerage firm. Capstone Companies – Everything Real Estate. John Groothuis is a graduate of Grand Valley State University. Prior to joining Capstone in 2009, Groothuis had been involved in the banking business since 1988. Groothuis was the CEO and President of what was then Grand Haven Bank and was more recently the Community Bank President of Macatawa Bank in Grand Haven. Groothuis has served on the boards of directors for several local organizations, including over 10 years of service on the Tri-Cities YMCA board of directors, having served as both Treasurer and President. Groothuis has also been involved in the United Way, Downtown Grand Haven, Inc., the American Heart Association, Kids Hope USA, and First Priority. During his twenty-plus year career, Groothuis has assisted countless banking customers assess commercial real estate investments, and brings a wealth of real estate and financial experience and contacts to the Capstone team. 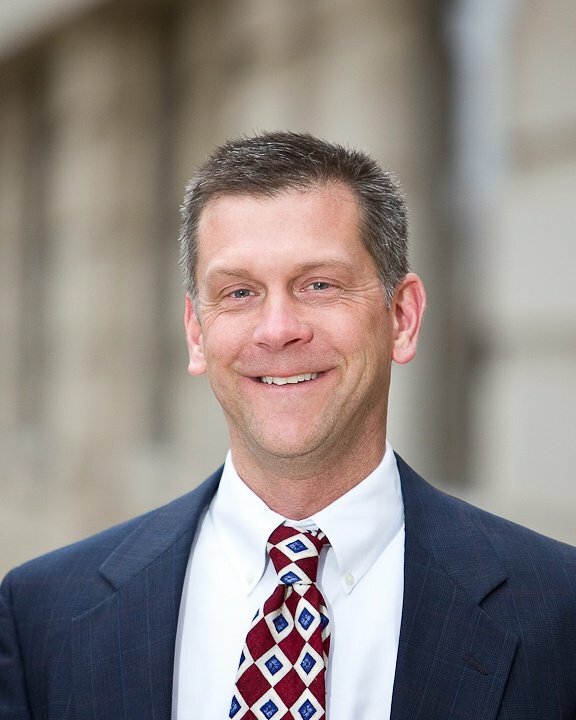 David Ten Cate is a graduate of Calvin College and the University of Minnesota Law School and has been a practicing attorney since 1991. Ten Cate’s legal career focused primarily on real estate, small business, and transactional matters. 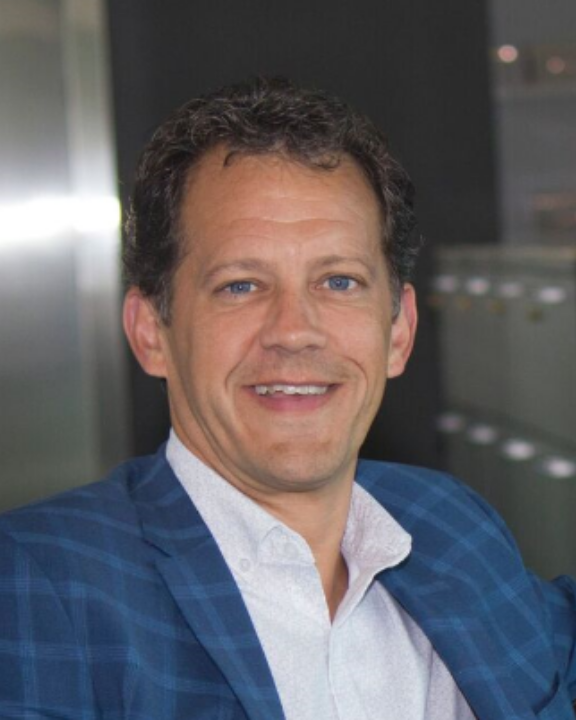 Ten Cate obtained his Michigan real estate broker’s license in 2002 while working for a commercial real estate brokerage and development client. In that capacity, Ten Cate oversaw all real estate transactions for that client, and reviewed listing and marketing materials, purchase agreements, due-diligence reports, and closing documents. In April of 2004, Ten Cate founded Capstone Real Estate, LLC. Ten Cate is a member of the Grand Rapids-based Commercial Alliance of Realtors, the West Michigan Lakeshore Association of Realtors, the Michigan Association of Realtors, and the National Association of Realtors. He has served on the Board of Directors for a number of organizations, including the Grand Haven/Spring Lake/Ferrysburg Chamber of Commerce, the Grand Haven Main Street Downtown Development Authority, the Ottawa County Bar Association, Love in Action of the Tri-Cities (formerly Love INC of the Tri-Cities), and the West Michigan Lakeshore Association of Realtors. Ten Cate holds the coveted Certified Commercial Investment Member (CCM) designation, which is the most widely-recognized commercial and investment real estate designation in the country. Ten Cate is one of fewer than 200 Michigan brokers who have obtained the CCIM designation. Melannie Moody joined Capstone Companies’ commercial property management division in 2010. Since then, Melannie has lead the Capstone Team’s management of over 20 commercial properties in Grand Haven, Holland and Muskegon. Melannie has also managed properties through court-ordered receiverships in the cities of Coldwater and Holland, Michigan, and more recently has expanded into condominium association management in the Tri-Cities area. Prior to joining Capstone, Melannie enjoyed a 16-year career as a legal assistant focusing on real estate, landlord representation in tenant evictions, civil litigation and business law. For five of those 16 years, Melannie worked for Capstone’s founder, David Ten Cate. Having processed countless commercial and residential leases, eviction proceedings and assisted with the process of collecting numerous court-entered judgments in Ottawa, Kent and Muskegon counties, Melannie’s experience and attention to detail make her an invaluable resource to Capstone’s commercial property management division. Melannie is a licensed real estate broker and a Certified Property Manager. Stan Boelkins is a graduate of Calvin College. He began his appraisal career in 1965 and obtained his real estate broker’s license in 1970. Boelkins has served on the Grand Haven Township Board of Trustees, the council of Second Christian Reformed Church, and is a past president of what is now the Great Lakes Chapter of the Appraisal Institute. Boelkins has appraised numerous commercial properties during the course of his career, and brings a wealth of real estate valuation experience to the Capstone team. James Goldman is a graduate of Hope College. Prior to joining Capstone in 2013, he was an owner and operator of Northern Rental Management Company, managing 100+ waterfront and vacation rental units at Crystal Lake and Crystal Mountain. During his 20+ year career in real estate, Goldman has worked with a variety of investment and development projects, coordinated commercial and residential real estate investments, helped investors buy and renovate properties to lease, developed several small business ventures, and owned and managed several bar, restaurant and retail establishments. He brings a wealth of community contacts, along with extensive business investment and property management experience to the Capstone team. Tom Nadeau is a graduate of Grand Valley State University and is licensed as a Certified General Appraiser and Real Estate Broker in the State of Michigan. He founded Nadeau Appraisal Service’s Grand Haven office in 1995, and established a diverse client base including several well-regarded lending institutions, law firms and real estate management companies. Nadeau has provided expert witness testimony and tax-assessment appeal representation at the local and state levels. He is a Candidate member of the Appraisal Institute and a member of the West Michigan Lakeshore Association of Realtors. The ethical and professional treatment of all parties to his services is the touchstone of Nadeau’s business philosophy. Beth is a graduate of Western Michigan University, with degrees in Math/Science Education and Creative Arts. After decades of classroom management, she now brings her energy, attention to detail and creative flair to Capstone as the marketing coordinator. By customizing contact management and advertising systems, Beth maximizes Capstone’s marketing of its clients’ properties and businesses, and facilitates the entire marketing process, from listing through closing. Mariann is a graduate of Baker College and a lifelong resident of Grand Haven. Mariann came to the Capstone Team with more than 25 years of finance experience in various business settings. Her knowledge and attention to detail are an important benefit to Capstone. When not “counting beans”, she spends time with her husband, Dan, and their dog Amelia. Jordan Muskovin has a background in auto mechanics and construction along with customer service and management skills. He volunteers with community groups such as Love in Action of the Tri-Cities and enjoys outdoor activities in his free time. Tiffany was born and raised in Spring Lake, and is a graduate of Grand Valley State University, with a Bachelors Degree of Science in Photography. Graduation success stirred in Tiffany a desire for a new beginning, and she took her new-found knowledge to a new landscape, moving to the Rocky Mountains of Colorado. Tiffany spent over a decade in Colorado and performed a multitude of jobs, including portrait and mountain photographer and Breckenridge’s personal gardener. After five years Tiffany found her niche as a Contracts Processor at Breckenridge Grand Vacations. Tiffany worked for Breckenridge Grand Vacations for seven years, helping travelers enjoy the comforts of home in the mountains of Colorado. After 13 years away from home and the Great Lakes, Tiffany packed up and returned to Grand Haven’s scenic lakeshore. Tiffany now contributes her positive energy, attention to detail, multitasking skills and exceptional customer service skills to the Capstone Team.